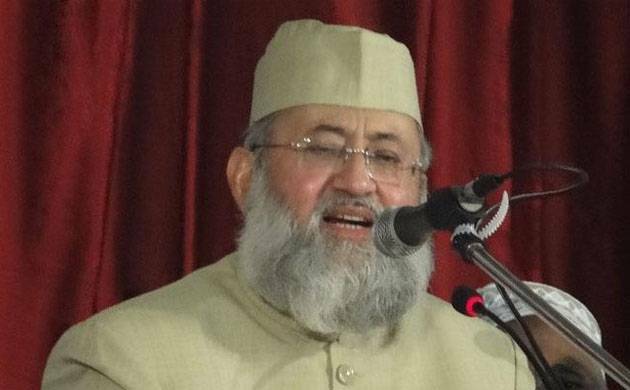 The All India Muslim Personal Law Board (AIMPLB) on Sunday informed that they have decided to remove Moulana Salman Husaini Nadvi from the board of members. The move comes after Nadvi’s remarks over the Babri Masjid. Earlier, the Babri Masjid case was handed over to Nadvi by the board, said AIMPLB member Zafayb Jilani. Nadvi had threatened to remove Jilani from Sunni Waqf Board’s lawyer while talking to the media. In reference to this statement, Jilani said that they cannot give the mosque to anyone. The Ram Janmabhoomi-Babri Masjid dispute is a century-old issue between the Hindus and Muslims over a piece of land, which the Hindus claim is the birthplace of Lord Ram and thus Ram temple should be built there. On December 6, 1992, the Babri Masjid, which was built on the land, was demolished by Hindu Karsevaks, which caused massive Hindu-Muslim riots across the country, resulting in immense bloodshed. The case, which is still pending in the court and is ongoing its hearing, is set for March 14 as the next hearing date by the three-judge Supreme Court bench as some of the important documents and translations were yet to be filed before the apex court.